Mathematical Physics and Geometry are among the most rapidly developing branches of Pure and Applied Mathematics. The core activity of the SISSA group focuses on topics which are attracting a wide interest from the international scientific community. The research of this group is diverse and multidisciplinary. Professors, post-doctoral fellows and graduate students face problems in integrable systems, in relation with differential, symplectic and algebraic geometry, as well as special functions and nonlinear waves; noncommutative geometry, geometry of strings and quantum fields and mathematical methods of quantum physics. 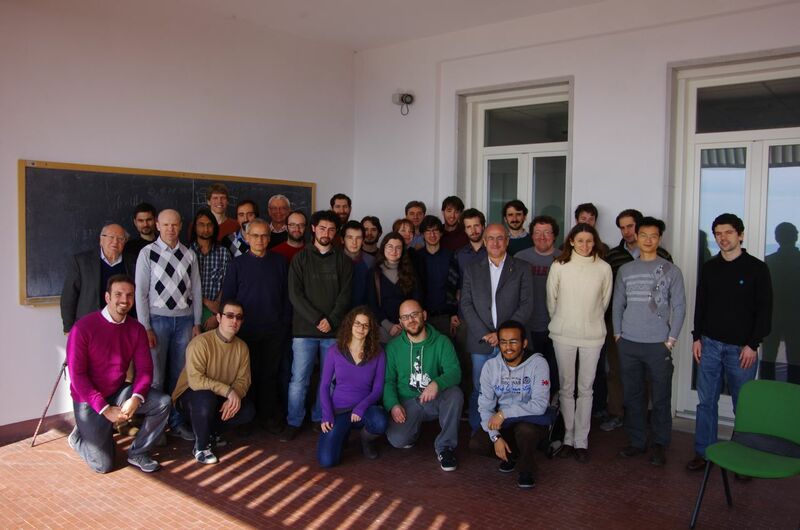 The will to understand the intimate connection between Physics and Geometry has lead to a collaboration between different areas of research at SISSA, culminating in the iGAP project. Gianluca Panati, Università di Roma "La Sapienza"
Francesco D'Andrea, Università di Napoli "Federico II"